Table Games – While slots may take up the biggest portion of the game offer in most online casinos, it’s the table games which come to anyone’s mind when you say the word “casino”. Among today’s online offer, you can find a large variety of classic table games in their many different variations that are brought to life in both virtual and Live Dealer formats. If you’re never given online table games a try before or you need some more info about what offers you can find, here’s a guide to the most popular table games available in today’s online casinos. The record for the longest Craps roll is held by Patricia Demauro, whose 154-roll lasted for 4+ hours at the Borgata Hotel in Atlantic City. 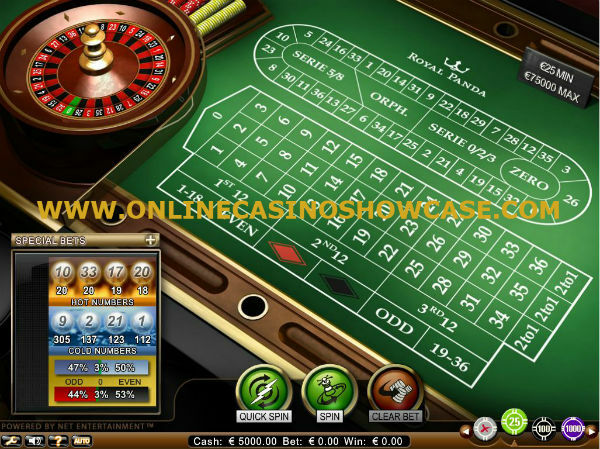 Most Roulette versions you can find online are the same games found in a land-based casino, only here the outcome will be determined by a Random Number Generator instead of a mechanical wheel. French Roulette – The classic French variant with a different table layout, a single-zero wheel and “La Partage”rules, which means you’ll get half your money back if your 50:50 prop bet loses. 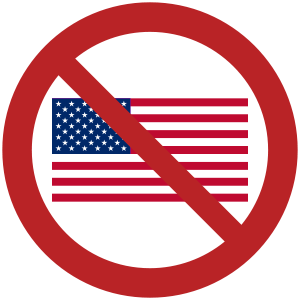 American Roulette – A double-zero Roulette game which also doubles the house edge. European Roulette – A single-zero game, just like French Roulette, but with a different table layout and no “La Partage”. Roulette Pro – A version of Roulette with extra number and proposition bets that can be played for both low and high stakes. Mini Roulette – A scaled down version of Roulette with only 13 numbers and (in some cases) “La Partage”. 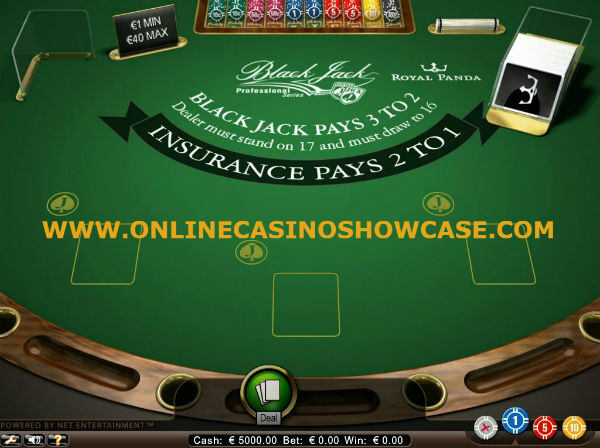 Blackjack is one of the most advantageous casino table games. As it relies heavily on your skill and expertise a skilled player has an advantage over beginners. Learning the game is easy. Just play the free game modus and start. Vegas Strip Blackjack – A virtual version of the classic Vegas Blackjack game with the liberal rules for which it became famous, like splitting up to 3 times, doubling down on any two cards, etc. European Blackjack – A European version of the game that retained the 3:2 payouts, but also introduced different rules. The most notable being that you can only double on hands of 9 and 10 (up to 11 in some versions). Spanish 21 – One of the most famous variants in any casino, be it online or offline, this is a Spanish variation played without any 10 cards in the deck. The game also has very liberal rules and different paytables and side bets. Double Exposure Blackjack –In this game, both of the dealer’s cards are exposed, but you can also double down on only 9-11s. Multi-hand Blackjack – Like the name implies, a multi-hand version where you can play more than one hand at a time. 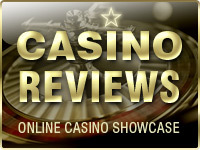 Baccarat is a classic card game that’s mostly enjoyed at the tables in Asian casino resorts. Thanks to modern technology it’s had a revival in the online scene as well. 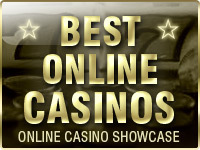 Many European and American online casino players will try a game of baccarat when playing online. 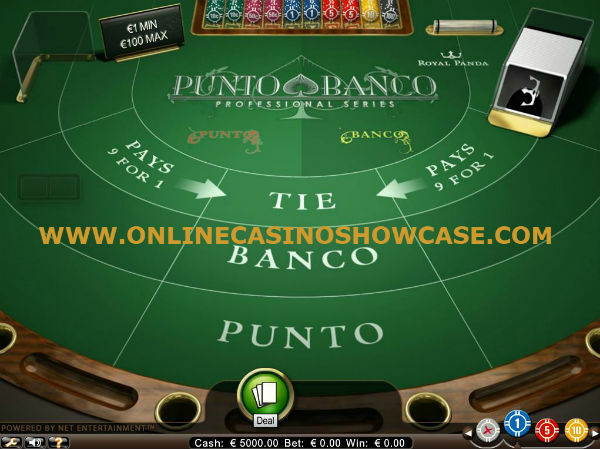 Punto Banco – A classic version of Baccarat that was popularized in American and Asian casinos, in Punto Banco you have no choice on whether you want a third card or not and the banker’s job is handed to the casino. Chemin de Fer – Also known as the French version, Chemin de Fer is played out with 6 decks, per the standard, and drawing a third card is a player’s decision. Baccarat Mini – A smaller version of Baccarat with less players, lower wagers, and Punto Banco rules. 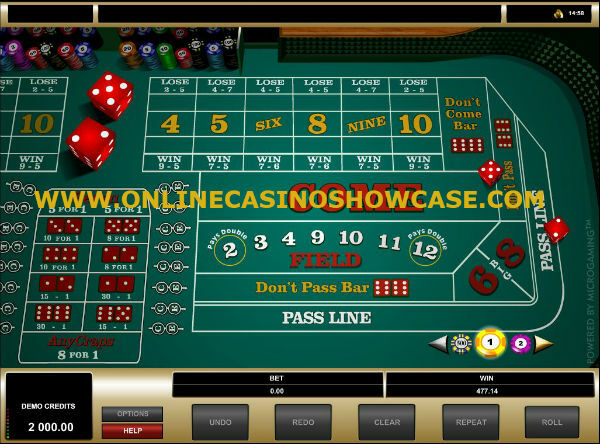 Most online casinos will only offer the standard version of craps, with the only difference between two casinos being in the betting limits or payouts. Other than that, there isn’t much to differentiate between one Craps version and the next apart from the game studio and design quality. A vastly popular game of skill, luck, and tactics, Poker has been a staple at online casinos ever since the early days. Although the hype of the 2010 has passed there is still a huge population playing frequently at the poker tables. Hence a lot of casino on internet have opened tables with this game. Pai Gow Poker – Similar to Pai Gow Tiles (domino), this game is played with two individual hands, one of five cards and one of two. The objective is to beat the dealer’s high and low hands with yours, per the game rules. Microgaming – One of the most popular casino table games designers, Microgaming have been in the online casino business since the early days. The company has always remained on the forefronts of casino game innovation and was even behind one of the first online casinos in 1994. 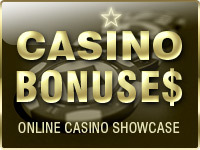 NetEnt – Another gambling giant, NetEnt have been producing games for over 20 years. Known mostly for its pioneering slot designs, this Swedish company has also developed a variety of original table products, including the mobile-friendly “NetEnt Touch” line and their “NetEnt Live Tables” portfolio. Playtech – Playtech may have come a tad later than both Microgaming and NetEnt, but they’ve left just as big a mark on the online scene as these two studios. Playtech produce a variety of table games, including both classic games and more exotic ones like Sic Bo and Tequila Poker. 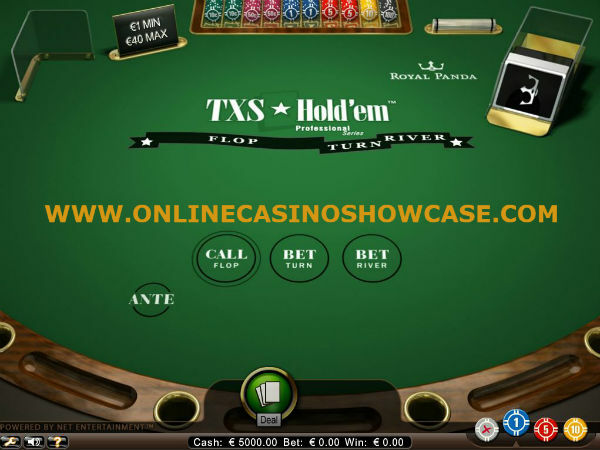 Online casinos, unlike their land-based counterparts, offer a wider selection of table games, including ones that were long forgotten or changed in traditional casinos. Thus, when you play online, you’ll be able to enjoy a wider selection of games with better payouts and liberal rules, all within the comfort of your home or wherever you prefer to play. 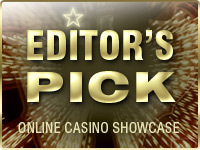 And even if you miss the human experience, you’ll find most popular varieties in a Live Dealer format as well.